Blizzard has detailed how WoW Classic loot trading will work in the upcoming Vanilla server option for World of Warcraft. 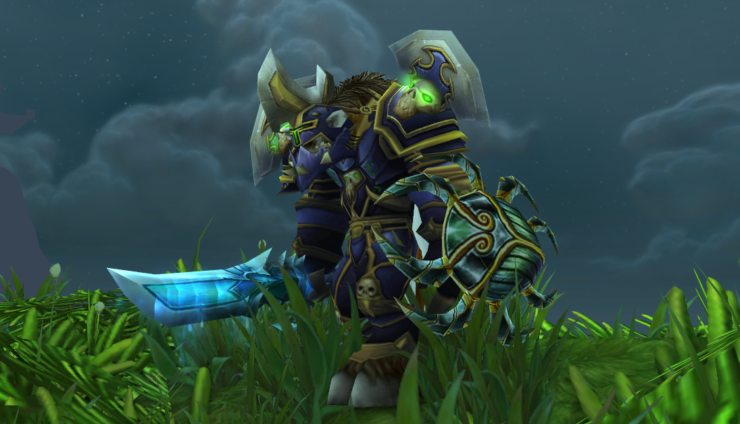 While loot trading was first introduced in the WOTLK expansion, Blizzard said that they wanted to keep the loot trading option in Classic to solve various loot problems. Apparently, this announcement didn’t sit too well with numerous fans, and Blizzard has now confirmed that the loot trading system from WOTLK will only be available for raid locked content – soulbound loot that drops in 5-man dungeons won’t be tradeable at any time. In a post on the official WoW Classic forums, community manager Kaivax explained that loot trading won’t be available in UBRS since it won’t have a raid lock. 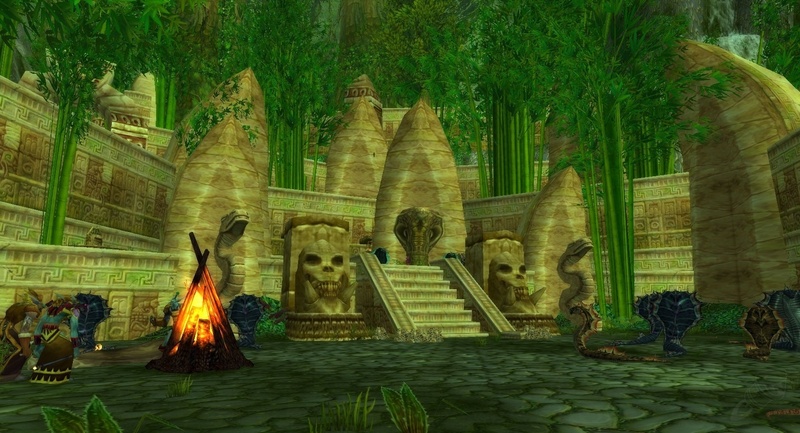 UBRS initially was a 10/15 person raid/dungeon that became a 5-player dungeon in Cataclysm. “The answer to the UBRS question is: loot trading will be available in content that has a raid lock. UBRS will not have a raid lock”, he said. So no WOTLK-like loot trading for normal dungeons in WoW Classic. What are your thoughts on this? Hit the comments below.